I read a fantastic post from Eli at Coach Daddy the other day. So wonderful I decided to steal ahem, borrow ahem, use it for inspiration. Lessons he learned from the most valuable source ever: his children. It made me think, as much as I have tried to teach my girls, the lessons I have learned from them are immeasurable. Lesson 1: Seeing the magic in the world. Abby, at 10, is still enthralled with fairies, sprites, Christmas elves and witches (the good kind). She will spend hours making fairy houses in the backyard. She will stop in wonder to show Boo a pattern on a tree. She will look in puddles and see a rainbow. Where I will charge forth through the woods, Abby takes her time to admire the magic that is a butterfly dancing on the flowers. 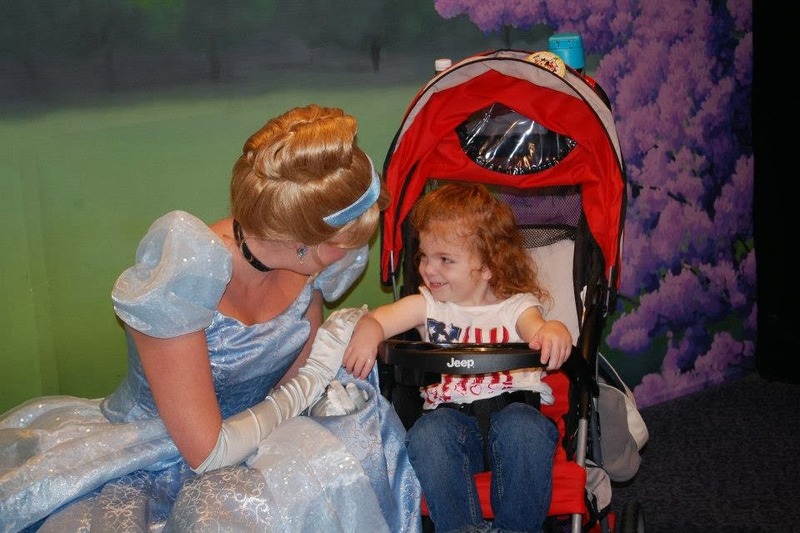 As a parent you never forget seeing the look of wonder on their face when they meet a Princess. Lesson 2: Seeing the beauty in the world. All parents have been the recipient of the bouquet of dandelions. I hate yard work. As in despise it and wish I could convince David just to pave the entire yard. Yellow weeds had sprung up in my daisy patch. In the middle of pulling them, Abby stopped me and said: BUT THEY ARE GORGEOUS. So they stayed. Lesson 3: Slowing down. I race every where. I do not casually walk into the grocery store, I speed walk throughout the experience. I find myself doing this at home. Racing up and down the stairs, into the laundry room, doing whatever. One day Boo took my hand and said: SIT ERE. Just that, sit down mom. She sat down next to me and just looked around. Not at anything in particular. Just took a moment to sit. We sat for a few minutes, she said ALL DONE. I have learned to walk at their pace. Lesson 5: How to forgive. It amazes me, how quickly you can get over hurt feelings. If I have snapped at Abby (or her at me). If I mix up the girl’s lunches. If I forget an important event. If I show up at a birthday party a day early, at the wrong house. I am forgiven every evening before it is time for a good night kiss. What lesson have you learned from your children? Join me in stealing Eli’s prompt. 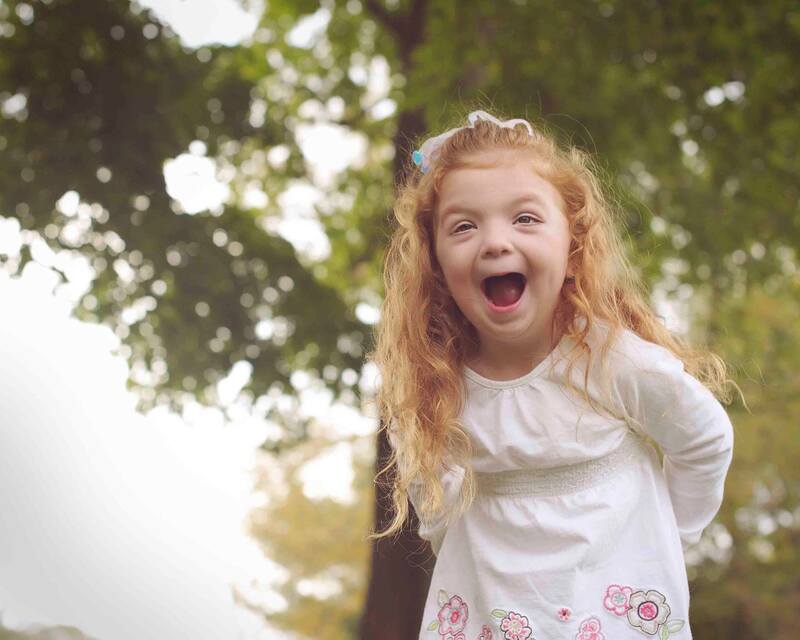 This entry was posted in love, parents, sister on July 15, 2014 by firebailey. I'm not getting your blog posts in my email anymore! What happened? Tried to resubscribe, but it says I'm already subscribed! This is an awesome post! I am always amazed at how forgiving my kids are. I bet my husband really wishes I was so forgiving!